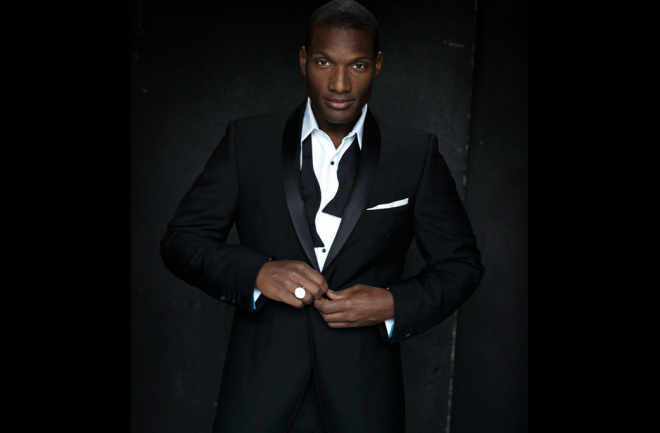 Opera singer Noah Stewart is one of the fastest-rising tenors in the operatic world today. Noah was born in Harlem, studied at the Juilliard School and has performed in opera houses around the world, including San Francisco Opera, Glimmerglass Opera, Opera North, and The Royal Opera House, Covent Garden. 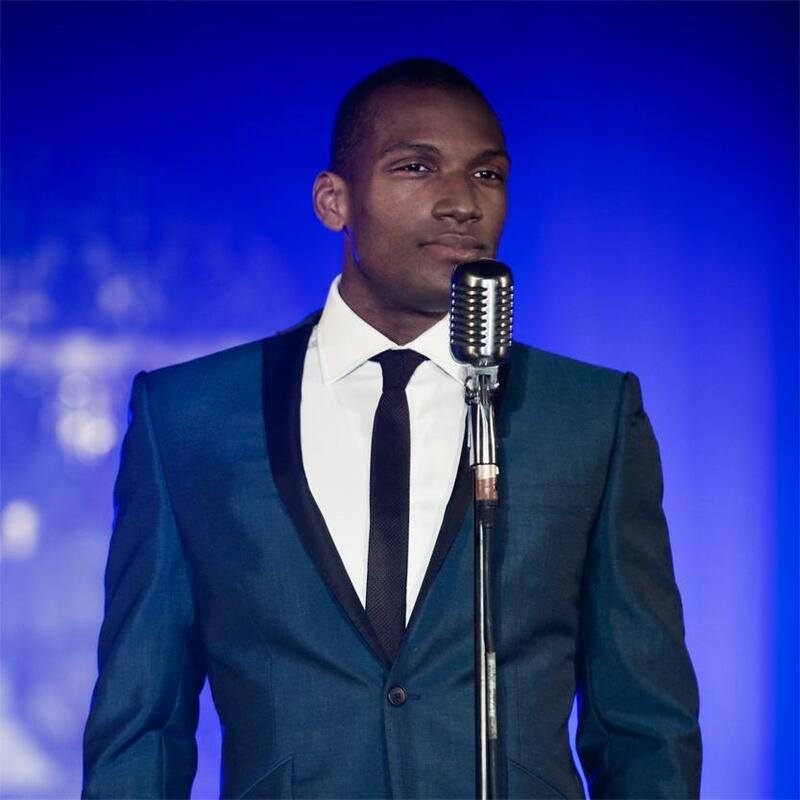 Signed to Decca, Noah Stewart released his debut album in March 2012 which peaked at #14 on the UK Album Chart and #1 on the UK Classical Album Chart. In concert, recent appearances include Beethoven’s Mass in C with the Gulbekian Orchestra in Lisbon and world premiere of Steven Stucky’s ‘The Stars and the roses’ with the Berkeley Symphony. Noah Stewart won a 2008 Encouragement Award from the Sullivan Foundation, first place in the 2008 Mario Lanza vocal competition, second prize in the Leontyne Price Competition and the George London Competition, and received the Marian Anderson Encouragement Award, an Opera Index Award, a Licia Albanese–Puccini Foundation Study Grant, and first prize in the Florida Grand Opera Competition. 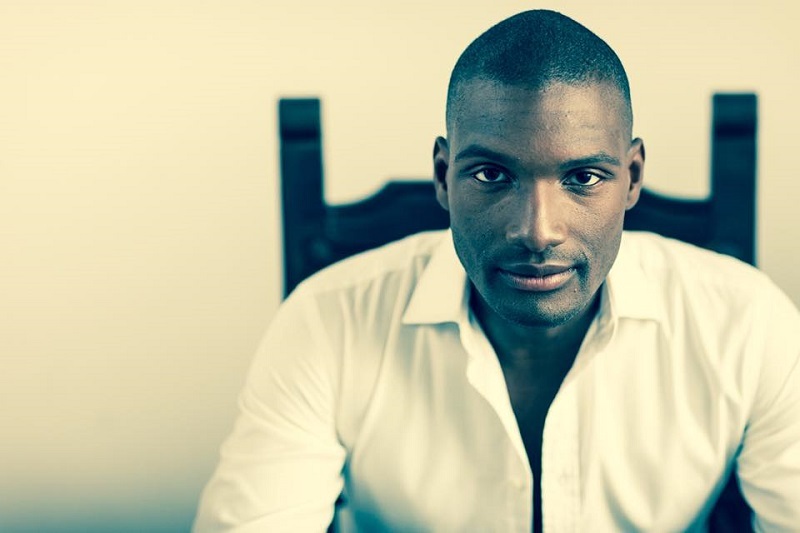 Noah Stewart ’s operatic roles include: Rodolfo (La Boheme), Pinkerton (Madame Butterfly), Cavaradossi (Tosca), Nadir (Pearl Fishers) and Faust (Faust). 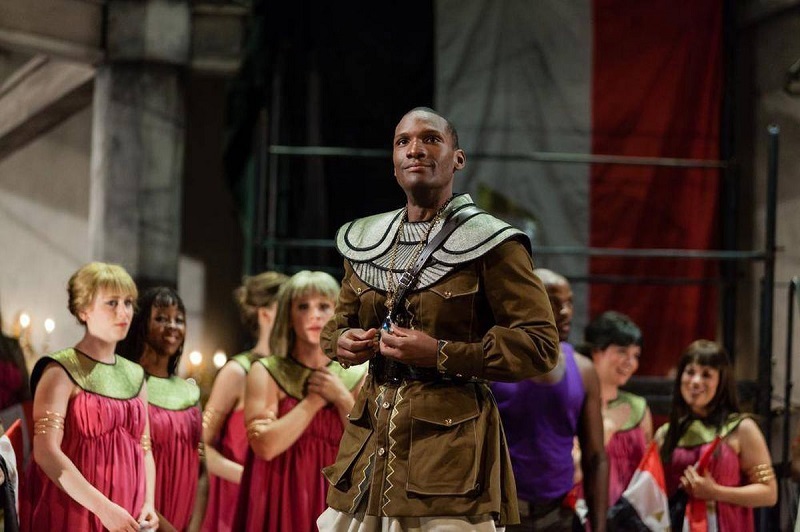 He also recently performed Don Jose in Carmen at the Royal Albert Hall and future engagements include debuts at the Teatro Real in Purcell’s Indian Queen, Rodolfo with Florentine Opera and the title role of Faust with Atlanta Opera. Booking Noah Stewart will really impress your audience. Contact us if you would like to book Noah Stewart to be headline your event. Contraband is top international booking agency, with friendly, experienced booking agents who guarantee you the best deal possible. And we are booking agents for a huge selection of famous singers to hire, and we can recommend the best bands or singers for your event.